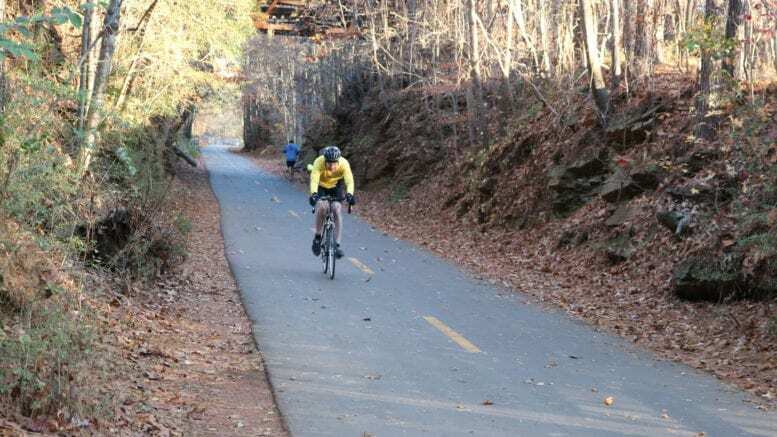 Cobb County is going to install markers along the Cobb County portion of the Silver Comet Trail to quickly direct emergency responders to incidents along the trail. The project on the Silver Comet Trail is underway now, and more trails within the county are going to be added to the project this year. There are more than 150 miles of trail in Cobb County, and when people need help, it is often difficult to describe to 911 operators exactly where on the trail the incident is taking place. This will create a series of reference points to reduce the uncertainty and speed up response times. 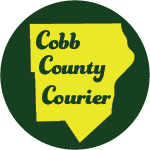 Be the first to comment on "Cobb putting Emergency Locator Markers on Silver Comet Trail"